WINE TRAVEL – WHERE TO GO, WHAT TO DRINK? I love to travel. Since I was a child, I have always gotten excited about traveling – to the next town or across and ocean. 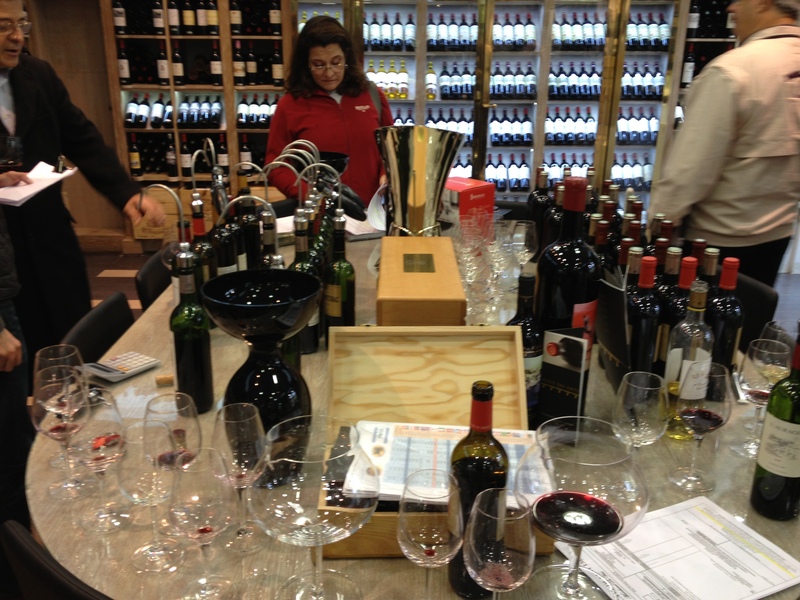 Dorianne shares this passion and we also are passionate about wine, so we combine the two passions wherever possible. This will begin a series of blogs on wine related travel, leading up to our departure in late February for a few months in Spain, Portugal, and France. 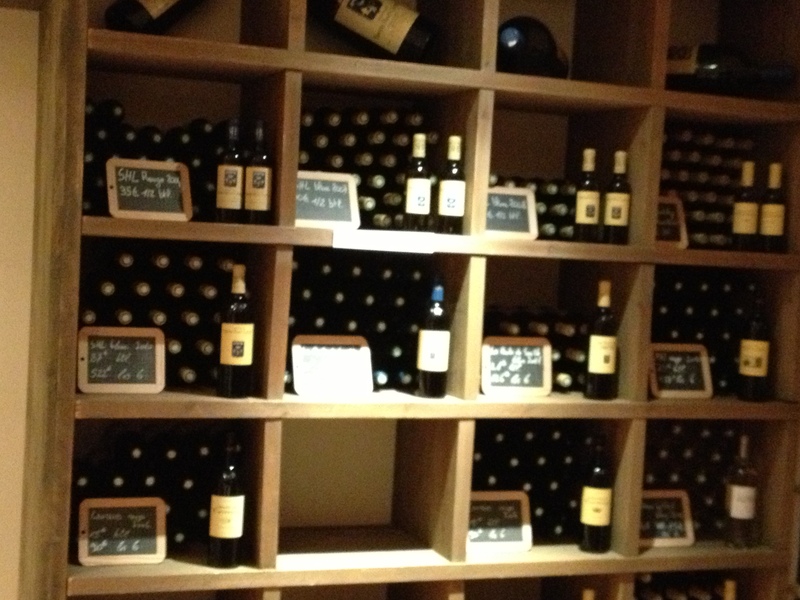 I will, of course, blog from the places we visit about the locales, the people, and yes, the wines. 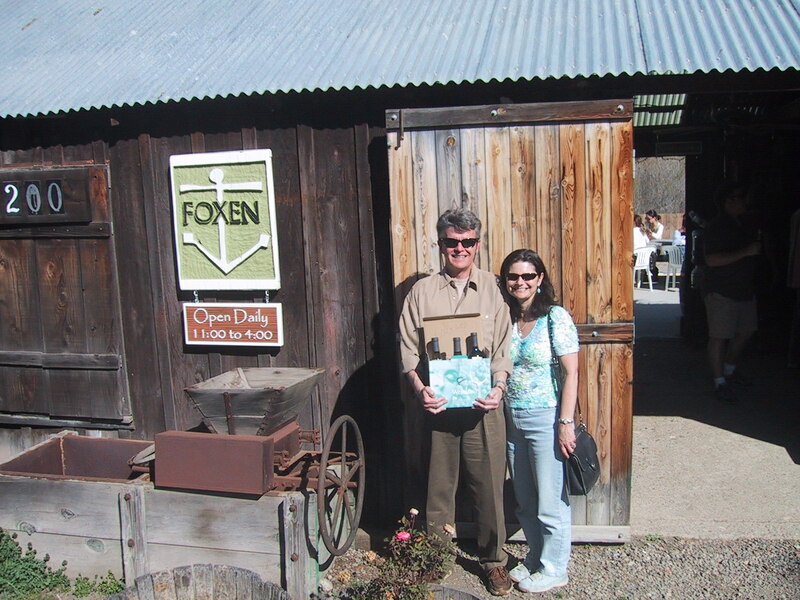 Wine Travel is Fun and Rewarding – Here we are at Foxen near Santa Ynez, CA. A couple of years ago I took a short sabbatical, six weeks, and Dorianne and I went to France. We spent 3 1/2 weeks in an apartment in Paris, then went to Lourdes in the Pyrenees for a conference, the spend about six nights in Bordeaux and six more in the Loire Valley. The year before that, we took our daughters to Paris, Burgundy, and Provence for three weeks. In each of these amazing places, we sampled the local and regional wines and, where possible, visited the vineyards and chateaus where wine was grown and made, and made friends in cafes and tasting rooms with others who love wine. A Great Wine Shop in St. Emilion. Combining wine enjoyment and education with travel is something that may not be for everyone, but for some, it is the essence of a quality experience. Those of us who spend time with people who create and sell wines know that they tend to be very interesting people, indeed. People like Wes Hagen of Clos Pepe Estate in the Santa Rita Hills of California’s Central Coast region and Giancarlo at Le Wine Bar in Bordeaux, are just two examples of friendly, knowledgeable, and approachable people who happen to be in the wine business. There are countless others as well. Wine travel lets you meet these people and have the experience of connecting at a much deeper level with the wine itself. Wine travel can be a day trip, for those fortunate enough to live near wine-producing regions. I will be taking such a trip in a week, to the Santa Ynez, Santa Rita Hills appellations in Santa Barbara County. This will be a group tour, with many people who I know – four wineries and a picnic lunch. A very nice way to spend a day. One of the things we will be doing on our upcoming European journey is setting up future small group wine tours in France. Working with travel professional Steve Hooks, we will be creating a series of tours that will include time in wine country – initially Bordeaux then Burgundy – followed by some time in the city – either Paris or Lyon. The tours will be geared toward those who are already familiar with fine wines and in separate groups, those who want to learn about fine wines. The focus of the former will be discovery and enjoyment and the focus of the latter will be education and enjoyment. I really believe that good wine is best enjoyed with others. Our tours will emphasize that point, while offering some really unique opportunities to access some amazing places, enjoy great food paired with fine wines, and exploring the people and places of some of the world’s great wine regions. We are not certain that there is a viable market for tours of this level. 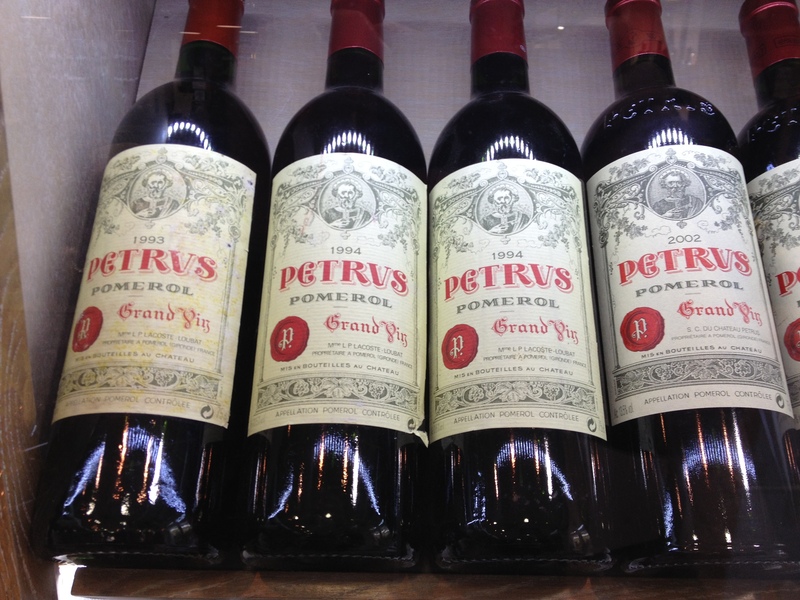 There are not many truly high-end wine tours being offered to North American customers. Some of the major tour companies and some of the cruise lines have tours featuring wine, but they are rather pedestrian, have larger groups, and mix the novice and the expert, which does not often go well in my experience. 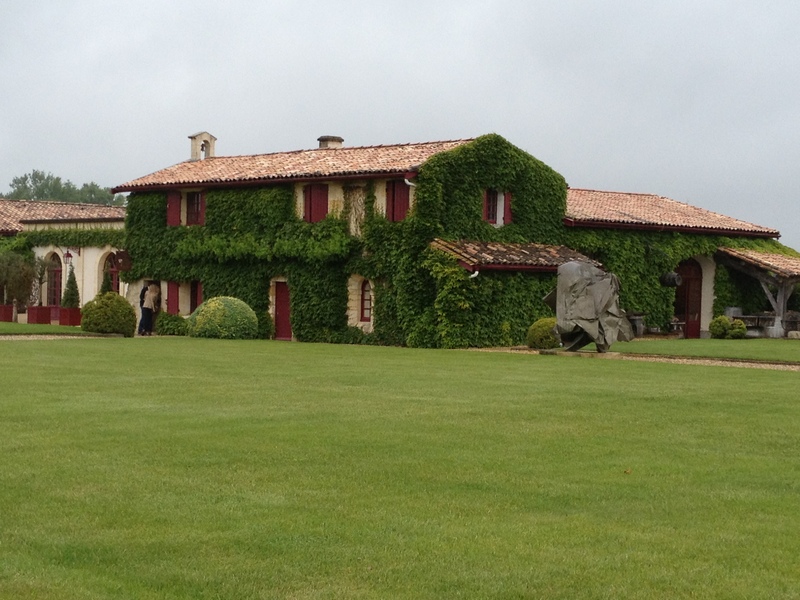 One of the Buildings at Chateau Smith-Haute- Lafitte in the Bordeaux region. Our question is – is there a market for a week-long small group experience with four nights in a premier wine region (Bordeaux, Burgundy) followed by three in a major city (Paris, Lyon), staying in top hotels, with tastings of top wines, dinners in chateaus, connections with locals in the wine trade, special tours of museums (like a private evening tour of the Musee du Louvre), wine pairing experiences, wine seminars and more?